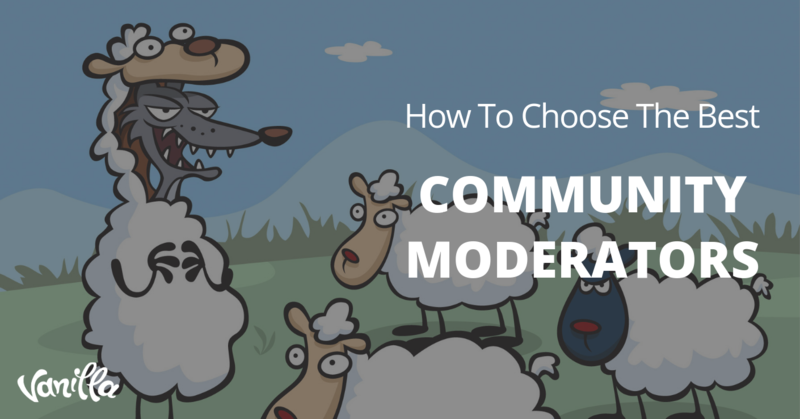 Community Managers play an integral role in cross-functional work whether they’re at a scrappy startup or well-oiled corporate machine. Keeping a pulse on customer or user happiness and relaying information to all the right parties at the office is all in a day’s work, and oftentimes duties call for working with different departments to ensure that initiatives, enhancements and new features surprise and delight the people intended to enjoy them. While working closely with product to collect and share data or engineering to understand and squash bugs has a measurable impact, pairing with creative team members is also a critical part of the job. 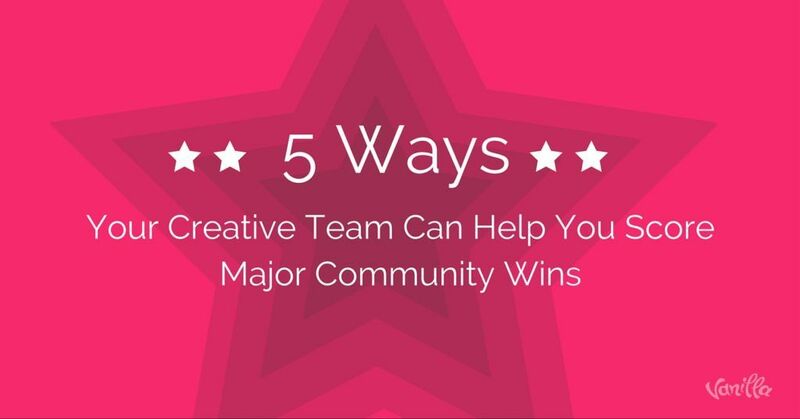 Read on for five times mastering a creative brief and collaborating with the right brains can score you major community wins. 1. Blog post graphics: Plain text? Random .gifs? 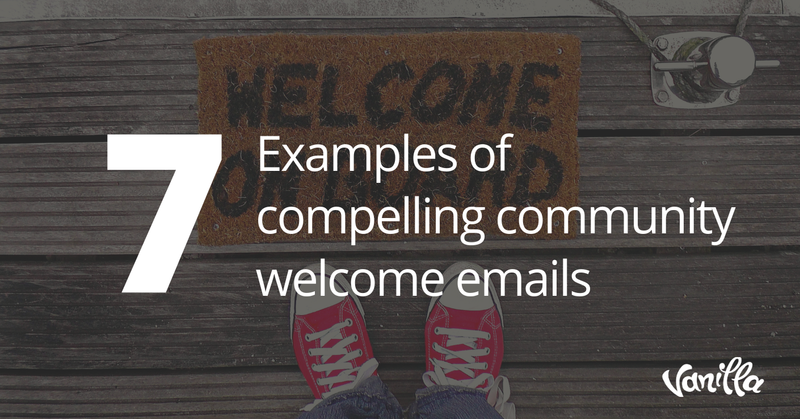 In today’s digital landscape, grabbing your community members’ attention calls for something more unique. Spiff up boring company blog posts with custom illustrations, graphics or creative content that features real customers or users. For even more, consider adding custom video -- you can get as detailed as you want by including user-generated content, narration or imagery that appeals to the right emotions. 2. Social media assets: Whether you man social media solo or work with someone dedicated to some of the internet’s buzziest channels, making sure your social avatars, cover images, icons and shared images represent the company you work for can do wonders for brand building. Good brand building can help potential customers or users connect positive word-of-mouth marketing to an entity they’ll recognize and trust more quickly, which helps growth. Remember that a cohesive feeling is especially important if you’re investing in social tactics to acquire new customers or users. 3. Internal resources: Give your next internal presentation some pizazz with a custom keynote template or eye-catching graphic. It’s no secret that a picture is worth a thousand words, and sprucing things up can be especially useful if you’re presenting to decision makers or stakeholders at a bigger company. Not sure where to start? Try an on-brand keynote template or more custom charts. 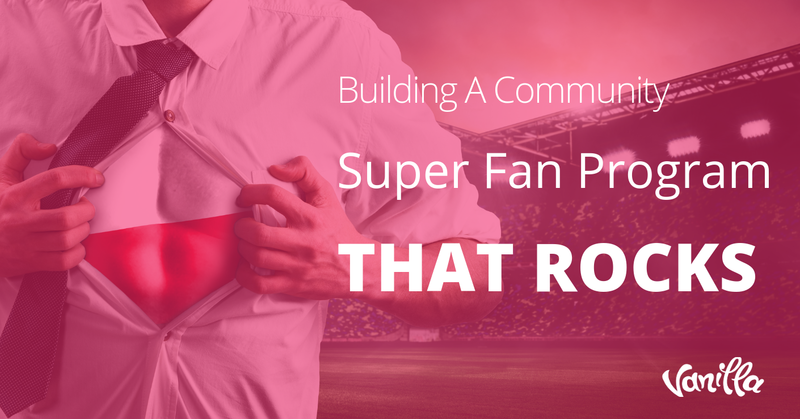 You can even incorporate some streamlined community content if your presentation is advocating for customers or users. Putting faces to the numbers can go a long way. 4. Community materials: Community Managers are resource creators and keepers as the ability to proactively help customers help themselves is key for scaling growth while cutting down on support time. Whether you’re crafting a guidebook, help resources, community-focused landing pages or a presentation to share publicly, on-brand creative can help you clearly explain, showcase and tell a story. 5. Contest prizes and swag: It’s safe to bet you’re probably pretty good at devising a way to get contest prizes and branded swag into your community members hands, but designing it might be another story. Whether you’re working to create thank you notes, koozies, shirts or something else entirely, you’ll be lucky to work with a designer who knows which dimensions, formats and file types you need for printing. You can also kick your written word up a notch with snappy, on brand copy, so be sure to tap that resource if it’s available. Are you a community manager who works closely with a creative team? Tell us how you foster collaboration and success in the comments.